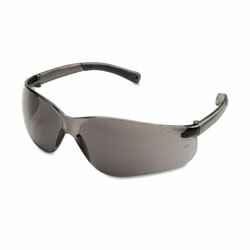 Safety Glasses from Crews! 12590 In Stock today. Use these as eye protection. They are good enough to wear anytime I need suglasses. These glasses are pretty comfortable and don't seem to distort things like many other inexpensive glasses. They are great for the price.